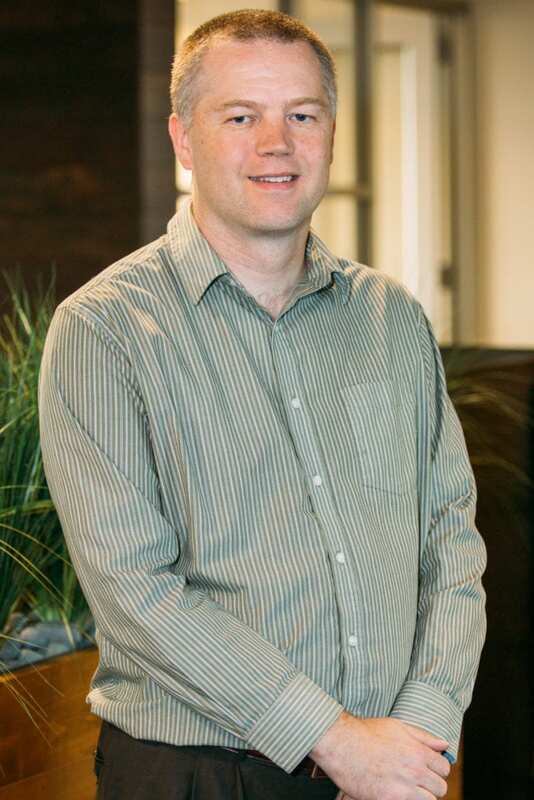 James is a graduate of Eastern Washington University and has been in public accounting since 1996. He spent the first seven years of his career with a large regional public accounting firm. In 2003, James co-founded Anastasi & Moore, PLLC, and he is Principal of the Firm. James is a member of the AICPA and WSCPA. When James is not at work, he enjoys spending time with his family, coaching his kids’ soccer and basketball teams, camping, or going on overseas mission trips. He is also an active member of Valley Fourth Memorial Church.